We all have our own favorite B-town couples who have made us believe in love. It can be Shah Rukh Khan and Kajol, Ranveer Singh and Deepika Padukone or Ayushmann Khurrana and Bhumi Pednekar. They have in their own way carved a path in our hearts and have stayed there. Are you missing those evergreen couples like Anil Kapoor and Madhuri Dixit? 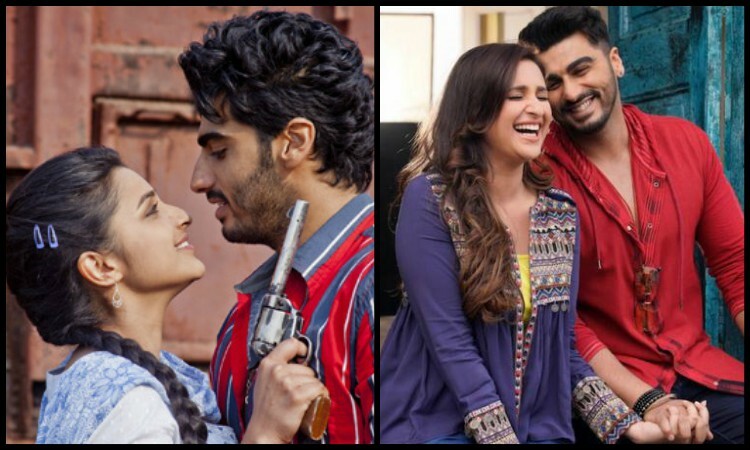 Don't worry, today, on the occasion of Valentine's Day, let's take a look at some of the loved on-screen couples that have been and will be reuniting on-screen again to spread the magic of love. Last seen together in the Rom-Com Drama Salaam-E-Ishq: A Tribute to Love in 2007. Anil Kapoor and Juhi Chawla were seen in the recently released 'Ek Ladki Ko Dekha Toh Aisa Laga' sharing a screen after almost a decade. They have shared the screen in some iconic movies like Benaam Badsha (1991), Deewana Mastana (1997), Karobaar: The Business of Love (2000). Akshay-Kareena has always been a loveable on-screen couple amongst their fans. Last seen in Gabbar is Back in 2015, they will be returning together in Good News as a couple who is married and are trying to have a baby, alongside Daljit Dosanj and Kiara Advani. Akshay had even shared a collage of him and Kareena on the sets of Kambakkht Ishq and Good News in the #10yearchallenge. 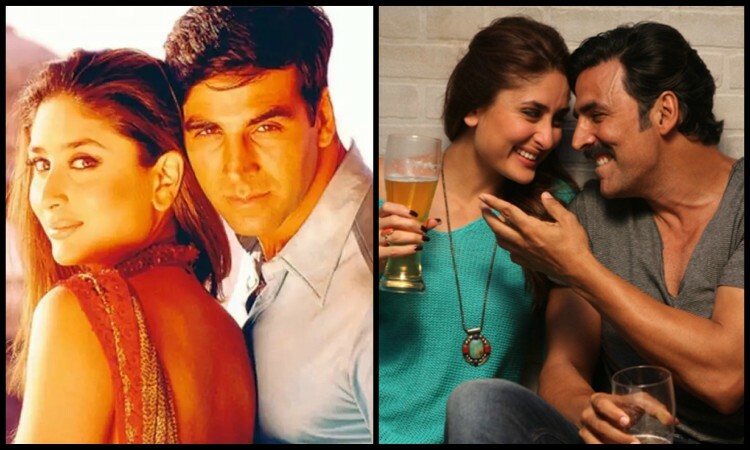 Akshay and Kareena have shares the screen in Aitraaz (2004), Tashan (2008), Bewafaa (2005). Anil Kapoor-Madhuri Dixit has always been one of the cutest on-screen couples in B-town. Last seen together in Lajja (2001), they are all set to charm the audiences with their magic after 18 years in Total Dhamaal (2019), slated to release on 22nd Feb. Previously, the duo has starred in the movies Tezaab (1988), Jamai Raja (1990), Beta (1992), Ram Lakhan (1989). After sharing the screen-space in movies like Heyy Babyy (2007) and Bhool Bhulaiyaa (2007), Akshay and Vidya are all set to return on-screen with Mission Mangal after 12 years. Mission Mangal is said to be the first ever Indian astronaut film. 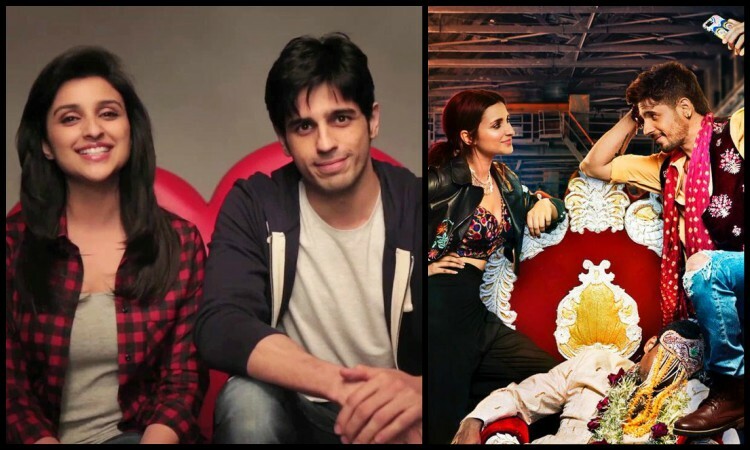 They shared the screen in the year 2014 comedy-drama Hasee Toh Phasee. Sid and Pari will be returning on-screen after 5 years with Jabariya Jodi, a story revolving around the tradition of Pakadau Dulha (groom kidnapping). The movie is set to release on 17th May 2019. Last seen together in Namaste England (2018), Arjun-Pari had reunited on-screen after 6 years after first debut movie Ishaqzaade (2012) had been a hit. Their young puppy-love was well remembered and appreciated in the movie Queen (2014). Even if they have starred in just one movie, we are really excited to watch them again in their upcoming movie Mental Hai Kya (2019), a black comedy and psychological thriller. The movie is all set to release on 8th March 2019. 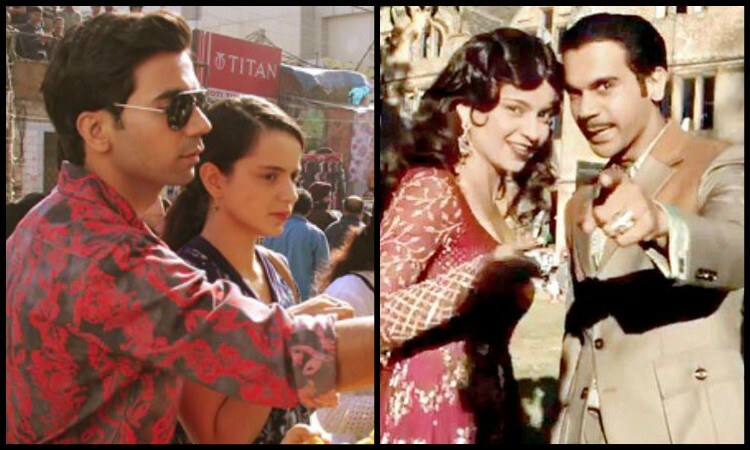 So, this is the list of some of the On-Screen Jodi's that are making a comeback. Comment down your views and also share with us if you know about any such Jodi's who are reuniting again.